In another move to make life worse for young people, the Conservatives have announced they will be scrapping Housing Benefit for 18 to 21-year-olds as of April. This time last year, the Tories announced the National Living Wage, a great initiative to improve the quality of life of many people in the UK. However, you’re not entitled to it until the age of 25. Not only are we not entitled to a living wage (just let that sink in: a wage that is in accordance to the cost of living), we can’t claim from the welfare state (or what’s left of it anyway) if we are virtually homeless. This in financial terms won’t save the government much money either. In those financial terms, only 11,000 people will be affected. However, this puts the lives of 11,000 young people at risk, making them extremely vulnerable and more likely to end up homeless. This makes them more likely to get involved with drugs and alcohol and once in the poverty cycle, it is very difficult to get out of it. While 11,000 is small in terms of government savings, it’s huge in terms of homelessness numbers and poverty. Homelessness charities have pointed out that the plan could drive up the current epidemic of people living on the streets and also that it will disproportionately affect LGBT people and those estranged from their families even more. Jon Sparkes, the chief executive of Crisis, called the cuts a “disaster for thousands of young people”. 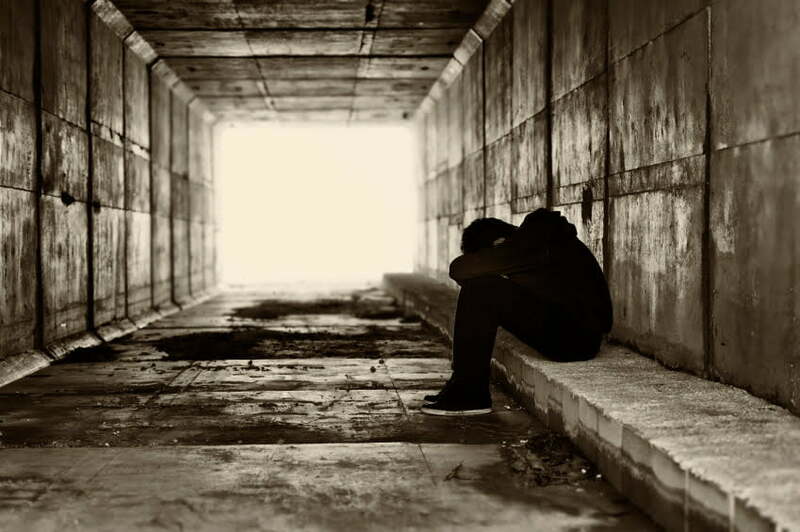 Here at b**p we have extensively covered the numbers of homelessness in the north east and how councils have been letting those fresh out of the care system down by passing them from pillar to post. This obvious age discrimination we’re receiving from the government is absolutely ridiculous and is happening with little opposition. In the 2015 General Election, 43% of 18 to 24-year-olds turned out to vote. With a bit of luck, more will do so in our next election and make a stand against the shambolic treatment we’re receiving.